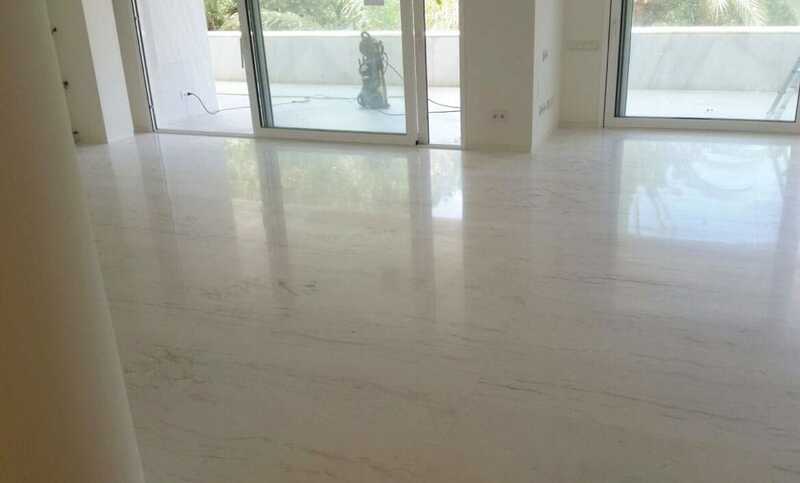 Maintenance of marble and natural stone. 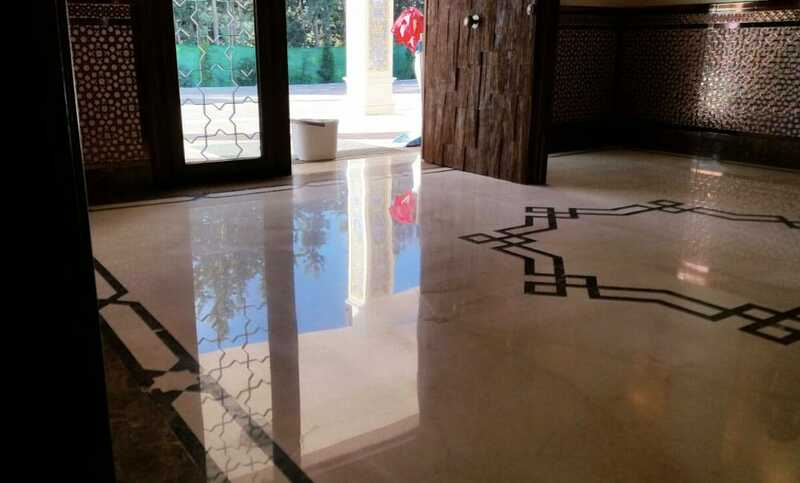 The maintenance of marble and natural stone represents any partial intervention on a surface recently installed or previously recovered, restored or renewed. Its purpose is to keep the material in perfect conditions over time. At the end of a recovery, restoration, renovation or commissioning process, TINO Stone Care recommends to the owner maintenance protocols adapted to their needs so that they can carry them out on a regular basis. The maintenance activities are not rigid and immovable because to be effective they must be customized according to each case. Therefore, they will be conditioned by the characteristics of the surface itself, its commissioning, the use of the material and the daily cleaning tasks. TINO Stone Care, with the support of TINO R+D+I, is able to deliver a wide number of maintenance protocols for marble and natural stone. All of them put into practice and meticulously validated, demonstrating the greatest expertise that currently exists in the market. 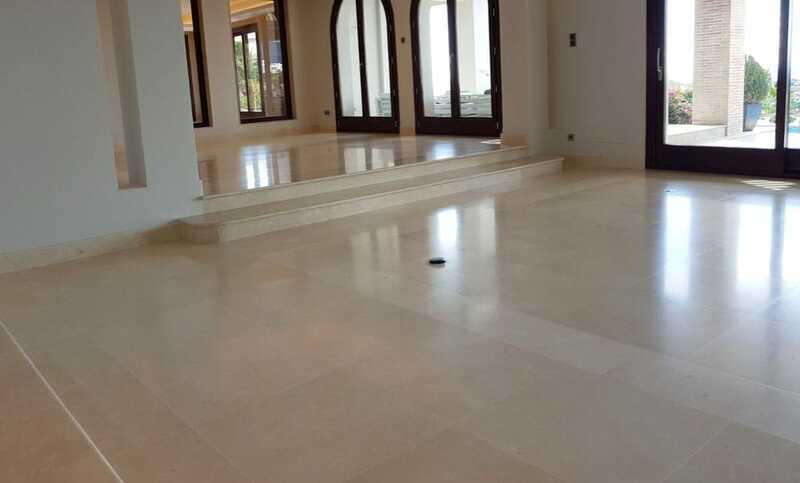 Marble and natural stone maintenance protocols delivered by TINO Stone Care are fully customized. They take into consideration the properties of the stone, its location, the conditions to which it will be exposed and the volume of traffic or use, amongst others. +Studying of the surface and its use. +Informing about harmful products to avoid. 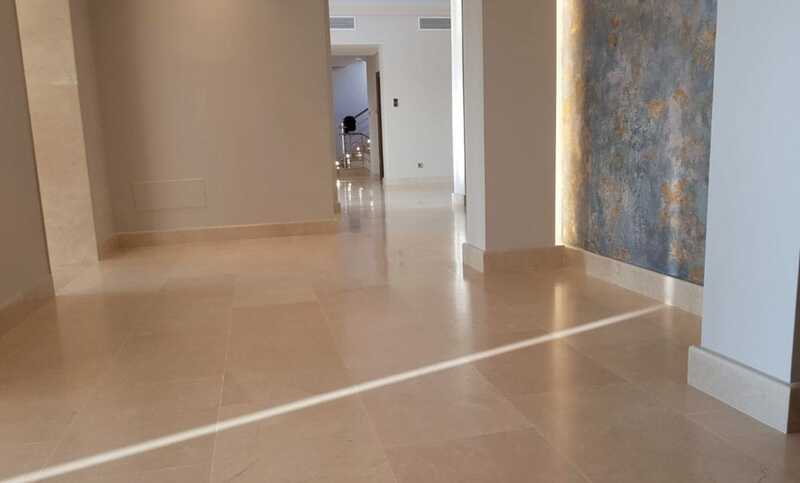 Following the TINO Stone Care protocol of daily cleaning and maintenance, will extend the beauty and the duration of the surface and will avoid unnecessary damages.